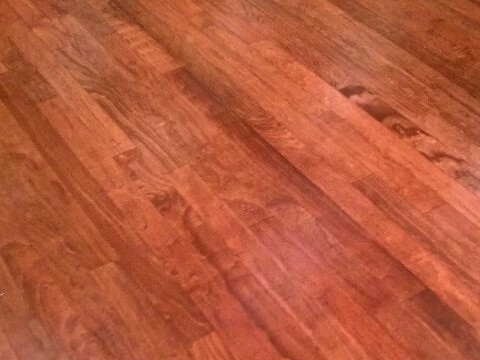 Benchmark Wood Floors provides the highest quality hardwood floor services for the greater Sterling Heights - Tri County area. 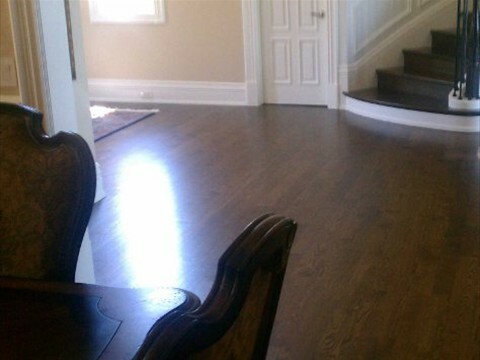 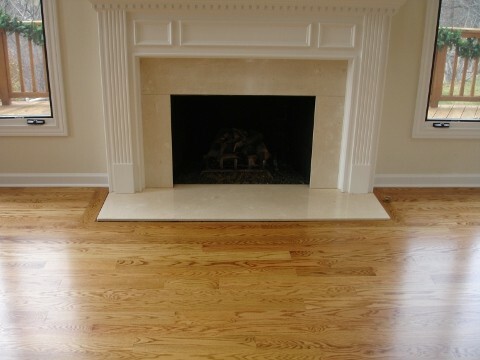 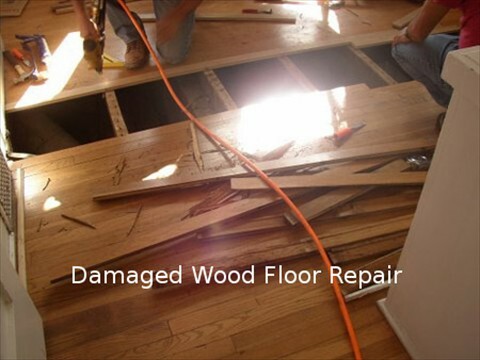 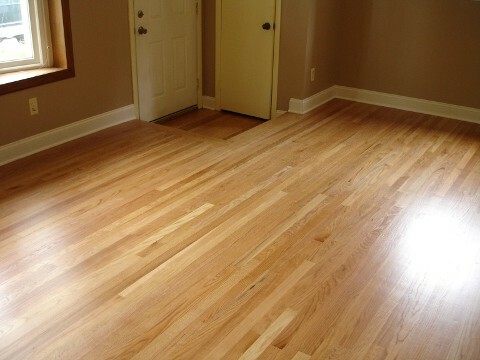 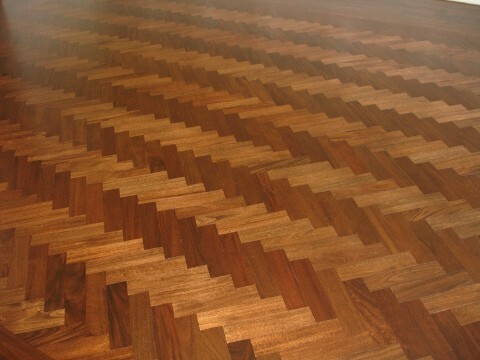 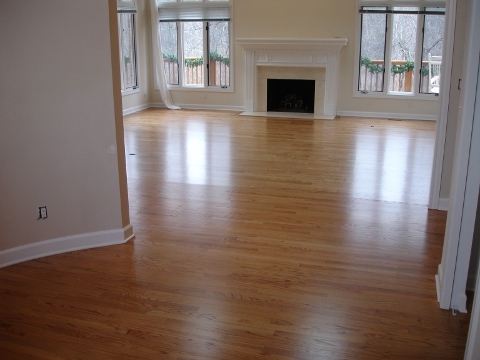 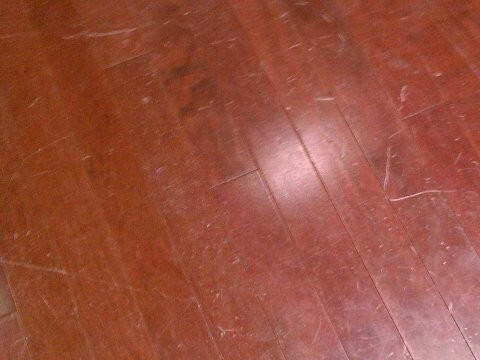 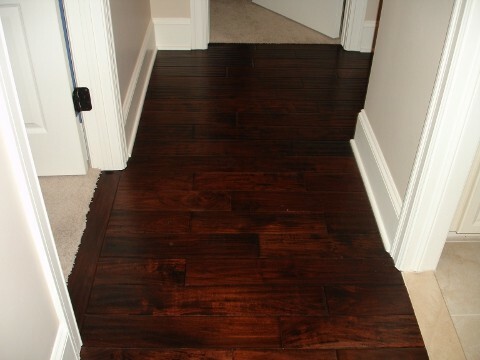 We provide wood floor refinishing, repair, replacement, recoating, and new installation. 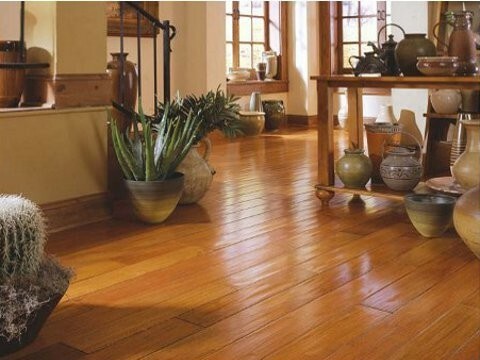 Benchmark is your 20 year experienced hardwood floor expert dedicated to provide you with an exquisite wood floor product. 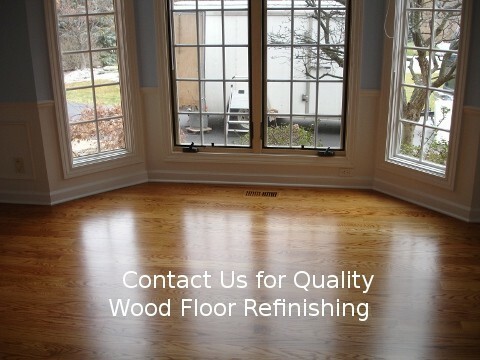 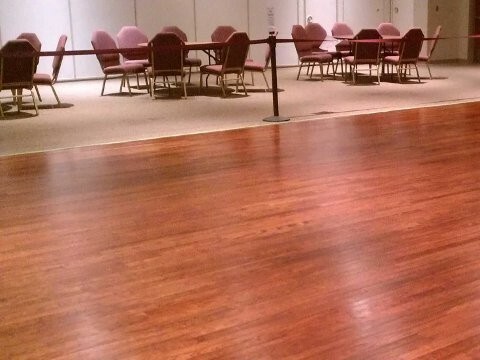 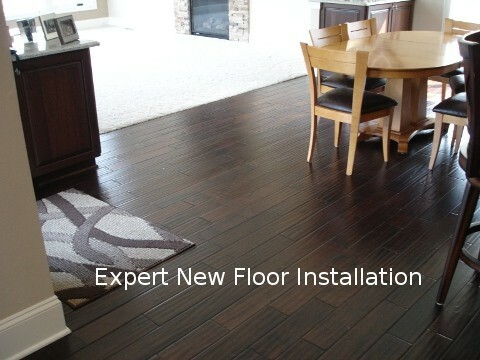 Call us for high quality competitively priced hard wood flooring services in the greater Sterling Heights - Tri County area.